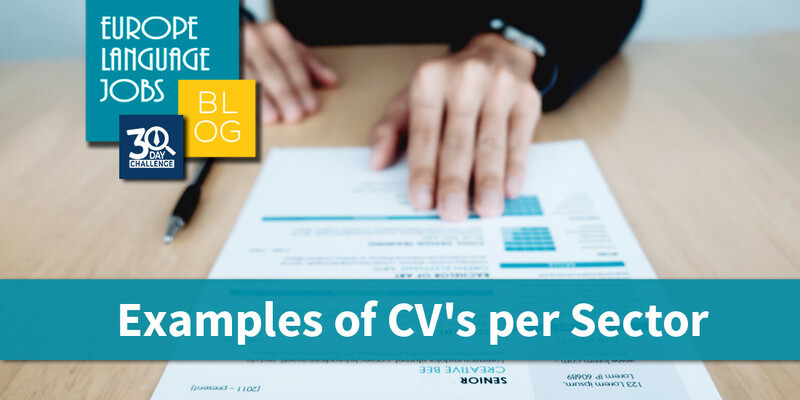 Your CV is your first impression to recruiters, and you only get one chance to put your best foot forward, so it’s essential to avoid mistakes as these could be killing your application. 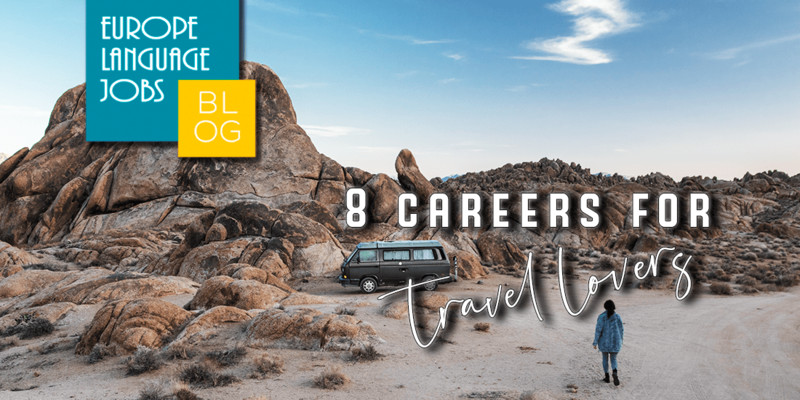 Are you one of the people who can’t stay in one place and loves to travel? Well, the dream of traveling and being paid for doing it, it’s not just a fantasy anymore. 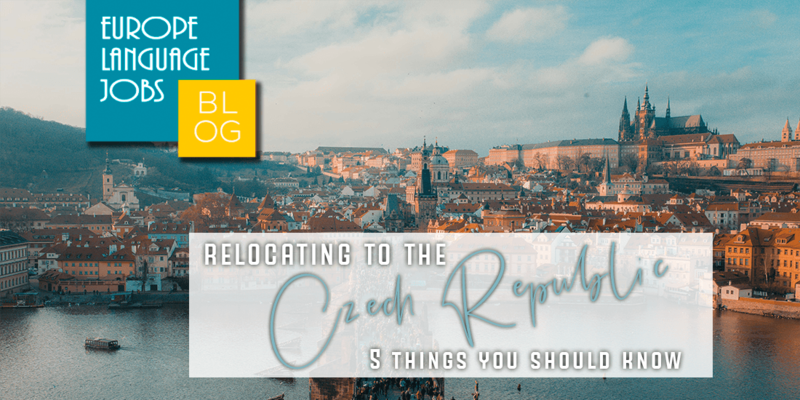 Relocation to the Czech Republic is becoming extremely popular for all kinds of adventurers - multilingual expats, digital nomads or simply people looking for a new opportunity. 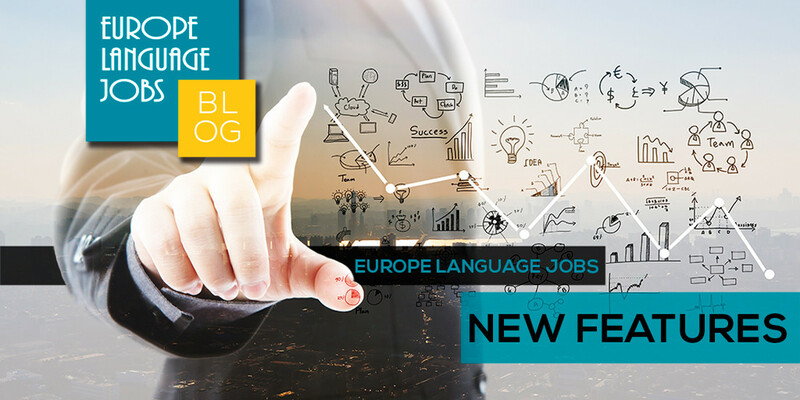 The first seven months of 2017 have seen a period of rapid growth for Europe Language Jobs. Things are moving faster and show no signs of slowing down. 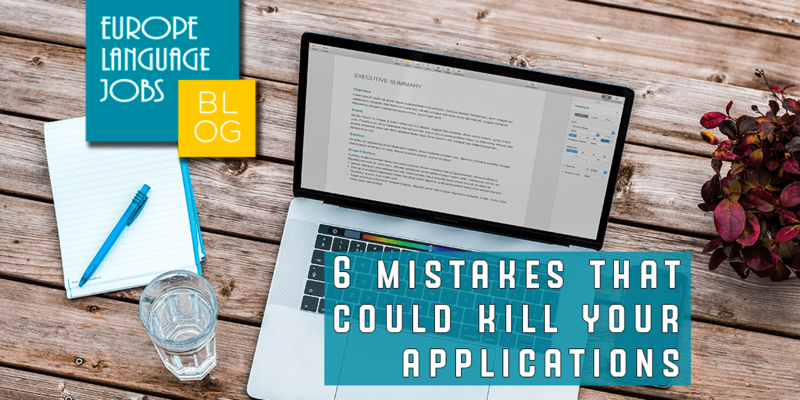 Every job sector is unique and has its own requirements, so it would be a mistake to not customize your CV when applying to different sectors. The world famous metropolis and beating heart of the UK. Steeped in history, busy with business; the city that has everything to keep to satisfied and occupied.. EMPLOYERS SAY JOB FAIR CANDIDATES PROFILES WERE OF EXCELLENT QUALITY! 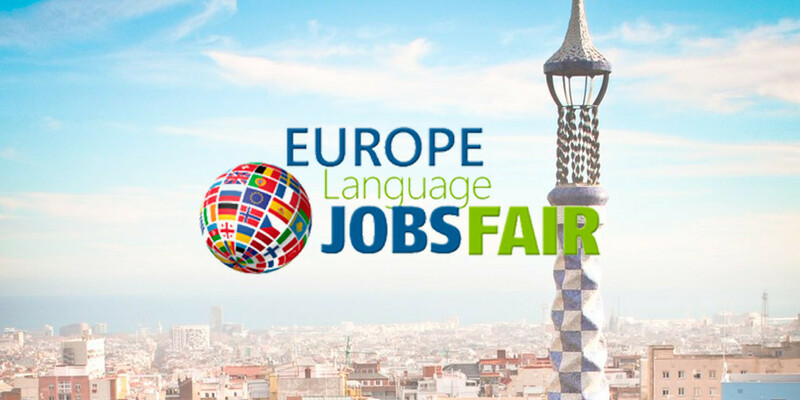 Excellent quality of candidates in Europe Language Jobs fair say the participants, the recruitment companies. 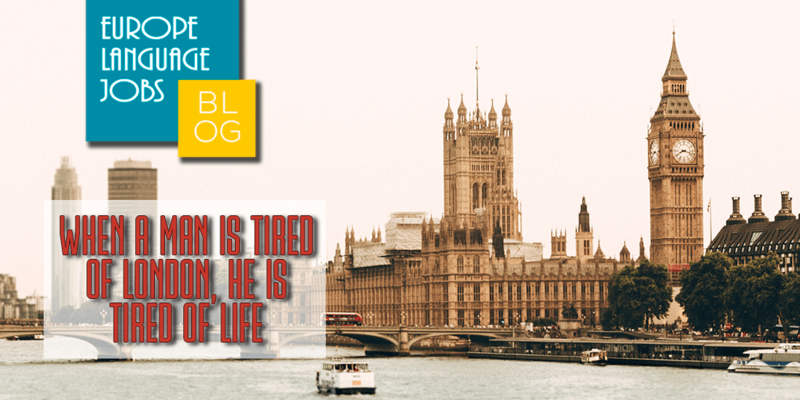 Europe Language Jobs blog for language speakers wanting to work abroad. 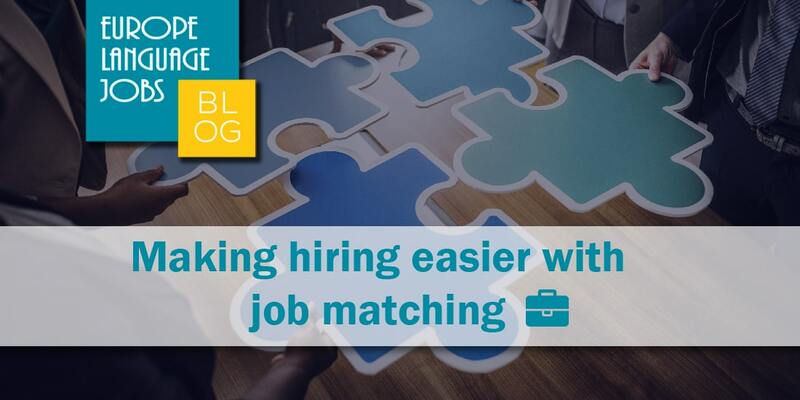 This page contains informative blog posts on how to find language jobs in Europe, discovering exciting travel destinations, inspiration for language learners, career advice for multilinguals and much more.